Vince Camuto is a lifestyle brand for those who enjoy some of the finer things in life. Delivered through Parlux LTD, VIRTU has recently launched nationwide and is stirring up the world of men’s fragrance. 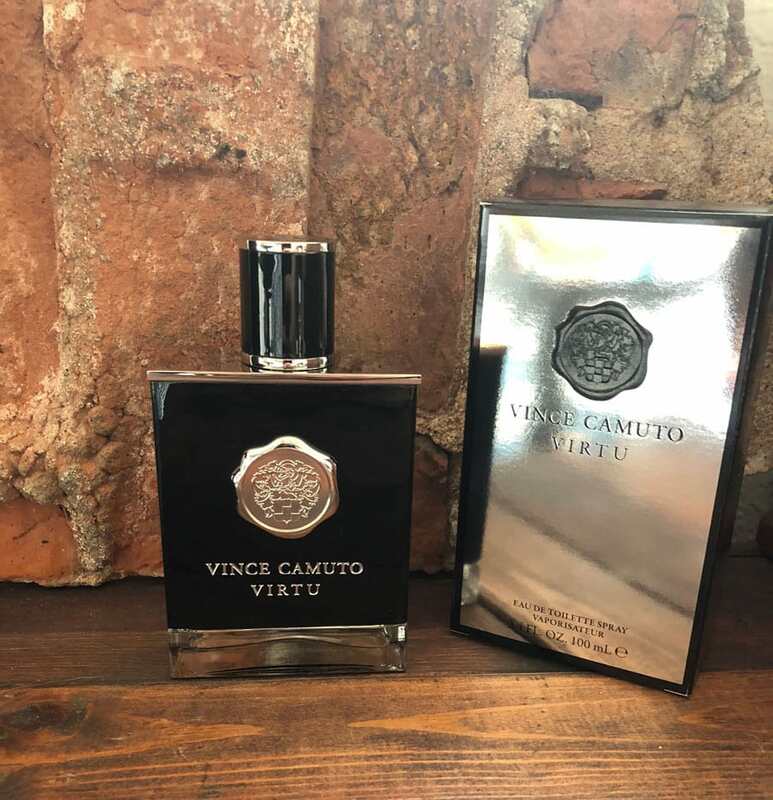 With a unique blend of warm and cool — VIRTU by Vince Camuto is a daring, yet sophisticated scent that will definitely turn heads. 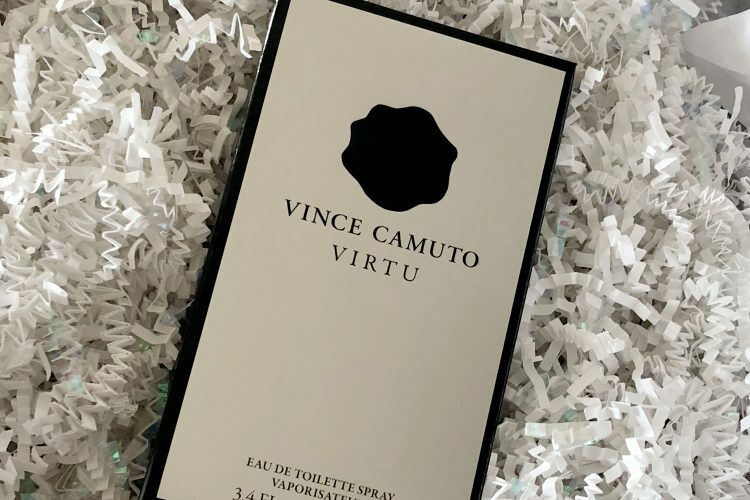 Vince Camuto can easily be recognized by their packaging. I find that their crest and font is a perfect mix between minimalism and class. The box for VIRTU is a reflective chrome that could probably compete with your mirror, a black border around the edges, and features their hand-stamped crest in black. The bottle itself pairs a black leather-bound look with stitching on the back. The name is engraved in towards the bottom, and the chrome crest pops beautifully with the dark bottle. There are also fine details such as a chrome edge at the top, and clear glass at the bottom. With such a sleek design — this bottle would definitely be an eye-catcher if it was displayed openly. This cologne had me hooked at first spritz. It offers a perfect balance between fire and ice as there is a hint of heat right out of the bottle, followed by a crisp chill, and ending with a smooth finish. It’s like drinking the finest bourbon on ice — warms you right up, but still cool to the touch. The initial top notes of crushed peppercorn and fresh papyrus that you smell first is a perfect balance between coolness and heat. They say opposites attract — this is tangible proof that you absolutely can have something refreshing that also packs some heat. The heart notes take the intensity of the top notes and cools it down. White birch and Haitian vetiver adds a more crisp tone. Sort of like sitting near a bonfire on a chilly night — comfortably cool with the heat of a fire nearby. The base notes of Tuscan leather, silky musk, and Indian sandalwood provide an earthy and warm undertone. If you think, a worn leather chair by the fire with a good book in hand, that’s the kind of warmth I’m talking about. These notes add that sense of class, charm, and allure that can not only draw compliments, but even start conversations. I’ve used this woody cologne both during the day, and at night. While my partner was definitely a fan during our date and it bills itself as a romantic fragrance, I found that it’s pretty versatile our friends were also loving it at Wednesday night trivia at the bar. This fragrance is bold enough to make a statement at an interview, but mellow enough to use every day. I would say it’s safe to have on deck for any occasion, and isn’t overwhelming for others. I would definitely recommend this fragrance, and am fond of the balance between coolness and heat that it delivers. I especially appreciate that it lasts for hours, without punching you in the face. It has a great scent that I believe many people would enjoy, and I love that it can be used for so many different occasions. 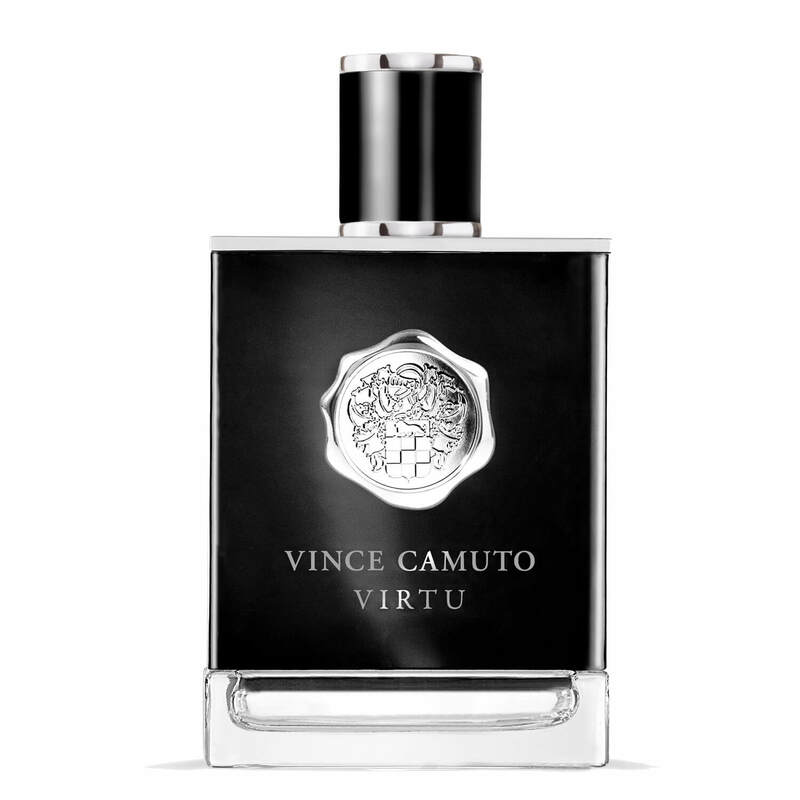 As Virtu is a new fragrance, it's still not as widely available as some other Vince Camuto colognes. However you can buy it at Macy's or directly on the Vince Camuto website. If you want to try before you buy, Scentbird offers it in their monthly subscription plan (look here for their 25% off discount).